I used Raka epoxy on all of my boat builds, as it’s a good epoxy at a fair price. 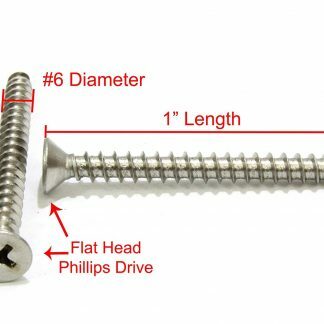 There is a full range of “kits” available on Amazon on this page, but it can be hard to find if you don’t know how to search for it. 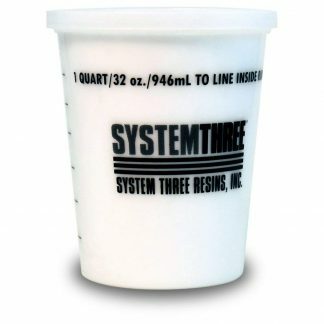 The 6 gallon kits are at $350, so if you need that much you can save a little more. We have been using Raka epoxy for many years and have built boats, kayaks, door, SUP’s and more with it. 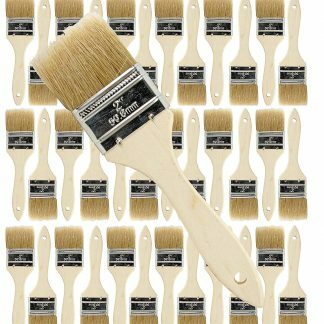 Raka 127 resin is a low viscosity resin that is very easy to work with, wets out fiberglass, encapsulates wood, and makes epoxy glue and putty. 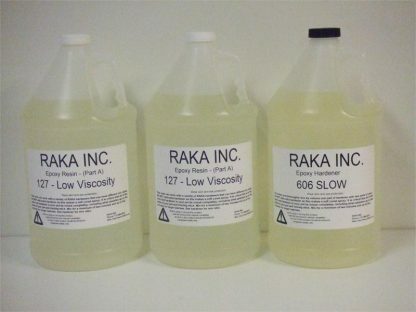 Raka hardeners come in SLOW (606), MEDIUM (608), FAST (610), TROPICAL, and NO_BLUSH (350). 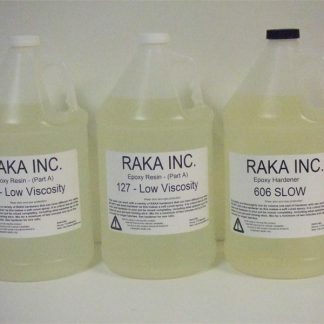 Raka epoxy is sold in kit form or a la cart. 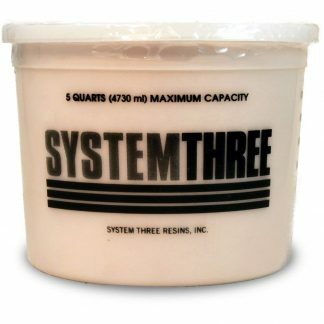 This is a great general purpose epoxy for boat building and boat repair.